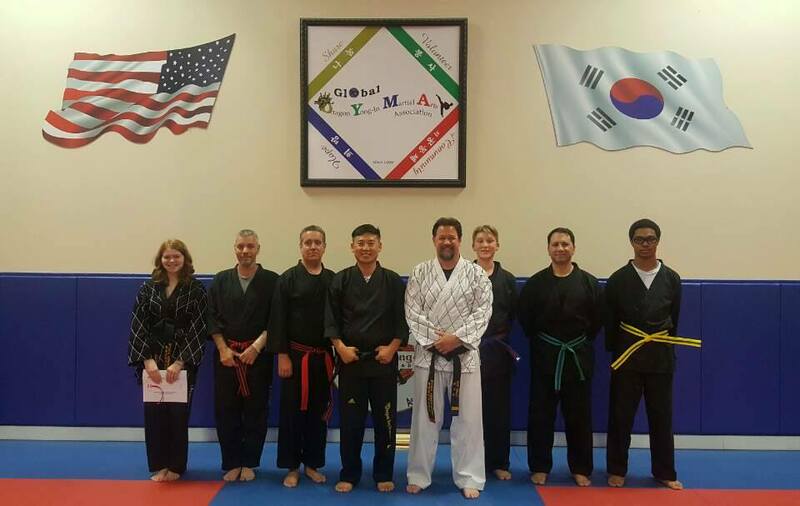 Hap Ki Do is a Korean martial art which focuses primarily on grappling and self-defense. 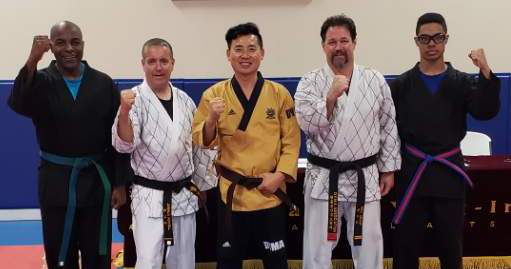 Literally translated, “Hap Ki Do” means “The Art of Harmonizing Energy.” More specifically, Hap Ki Do focuses on the principle of energy redirection. Incorporated into the curriculum are kicks, basic hand movements, falling techniques (both break falls and rolls), take-downs, throws, and submission holds. Students learn defense techniques regarding various standing attacks – (both long range and close-quartered), attacks involving weapons (including blunt objects, knife attacks, and even firearms), and ground techniques (transitions, escapes, take-downs, and submissions). Korea’s traditional, defensive martial art. Techniques learned demonstrate the power of using your opponents energy against them through circular motion. Learn how to stop an attack before it starts!